The diversity of this collection never ceases to impress and to surprise. Acquaintance with old favourites is renewed with pleasure while for other works that may not have impressed before, familiarity develops understanding, tolerance and even affection. 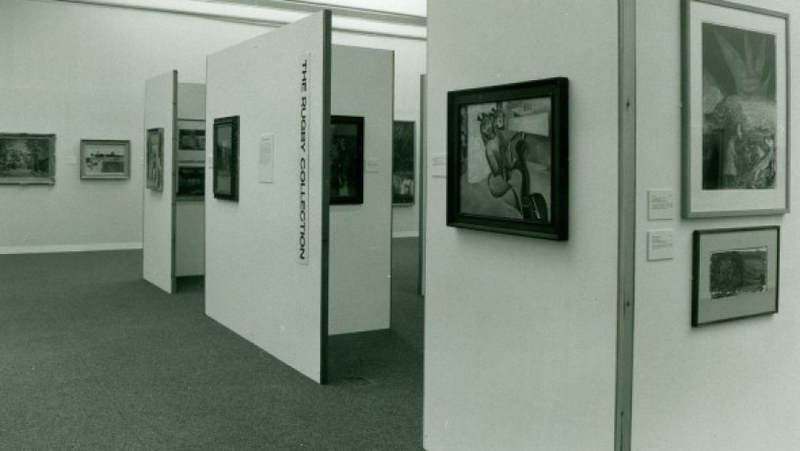 The exhibition also provides an interesting compare and contrast exercise as for the first time it is shown alongside the University’s own art collection.